So much focus is given to our home’s interiors that the exterior of a property can often go overlooked. 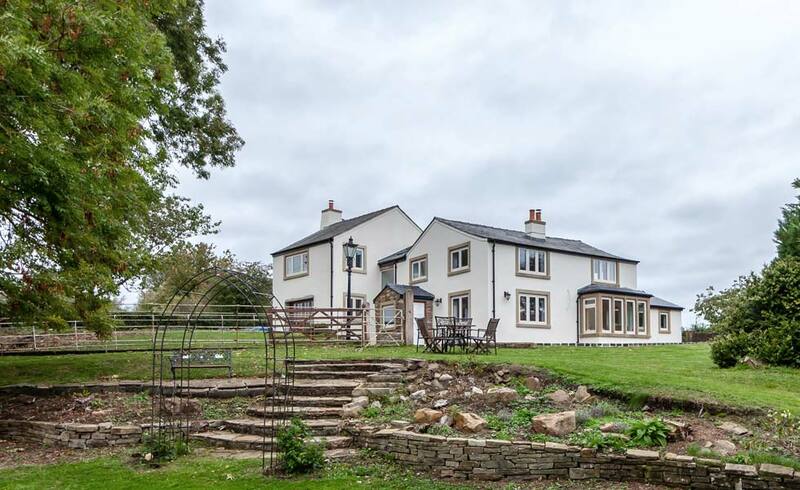 But an exterior facelift can help to completely transform a tired and drab property and add a healthy dose of kerb appeal (essential if you are looking to sell). 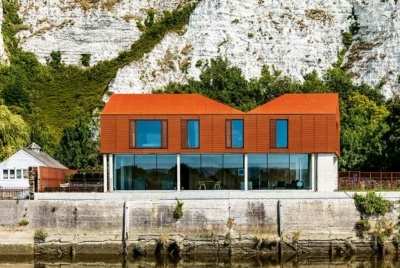 One way you can update your home’s exterior is to use a render. This is a coating applied to the exterior facade that will not only improve the look of the walls, but can also protect the walling material from the effects rain and wind. 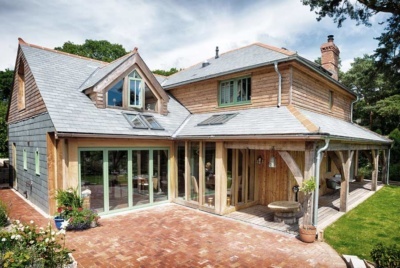 Here are five reasons you should consider render for your home’s external facelift. 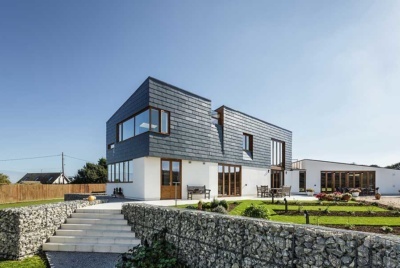 If you are looking for a low-maintenance option, then look for a render with water repellent technology (K Rend offers a range that incorporates silicone into its cement-based render system). This not only prevents water ingress but will keep a freshly rendered appearance for longer. In addition to a water repellent option that will help to maintain the freshly rendered appearance, you can also specify options with an algae-resistant additive for a really low maintenance option. 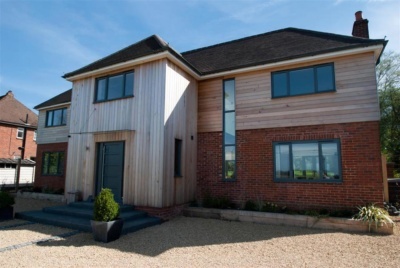 Renders are often available in a wide range of colours, allowing you to choose the right colour for your home. Traditional homes look best with a neutral colour palette, but a more contemporary design could be a great place for a bolder colour choice. With render, the various options are not just limited to colour, you can choose from a variety of textures too. Textures can vary from a very fine, subtle texture; a scraped finish; through to a pebble dash or brick effect finish. If you want to really ramp up the kerb appeal with your home, then there are many options that will take your render to the next level. Your render can be cut or shaped to simulate stonework, to give the illusion of quoin stones at the corners of the building, or to highlight architectural features like your doors and windows. For more information on finding the right render for your renovation or new build project, visit K Rend’s website.